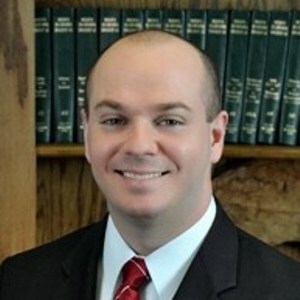 The Law Office of Edward L. Alley, P.C., located in Athens, Alabama, has earned a reputation for providing trustworthy advice and effective representation in a wide variety of legal matters. 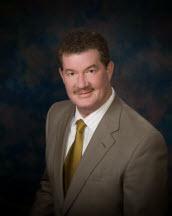 As a former prosecutor with considerable courtroom experience, Edward L. Alley has the skill and legal insight needed to protect your rights and interests now and into the future. Sara Doty Attorney at Law, LLC is a criminal defense firm representing people accused of all types of state and federal criminal offenses in the Huntsville, Alabama area and throughout North Alabama. Mrs. Doty is knowledgeable in the law and very familiar with the criminal justice system. She is determined to succeed in every case she handles.